Kallang Park Connector | JustRunLah! 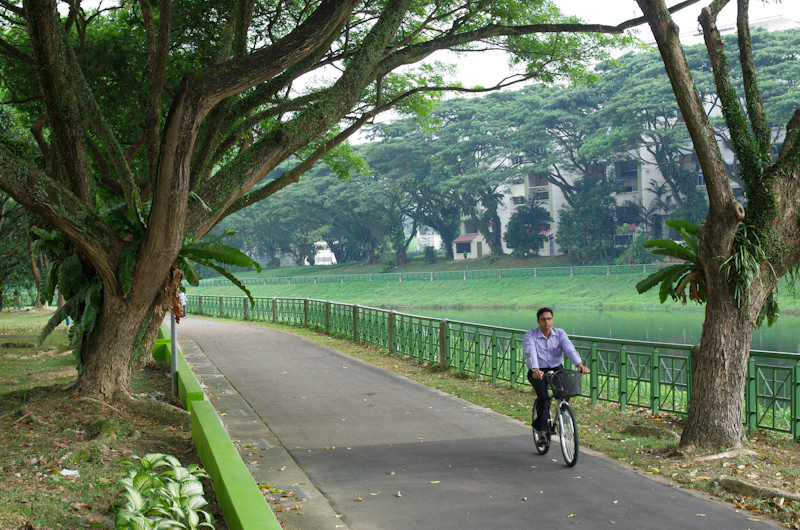 A 7.87 km route stretching along the Kallang River, the Kallang Park Connector links Bishan-Ang Mo Kio Park to Kallang Riverside Park where you have the chance to see foraging birds, monitor lizards and squirrels along the riverbank. 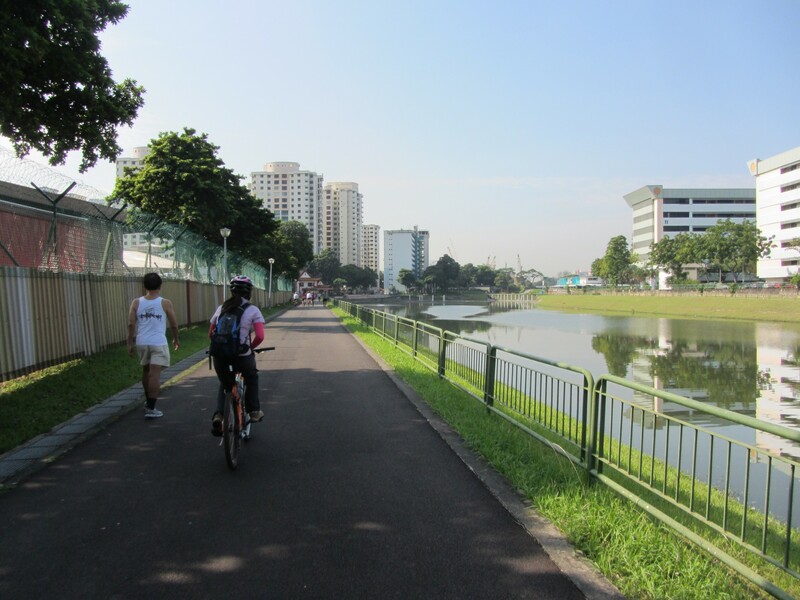 It takes you through several residential estates in the Central region – Bishan, Toa Payoh, Potong Pasir, Serangoon, Bendemeer, Upper Boon Keng and Kallang.